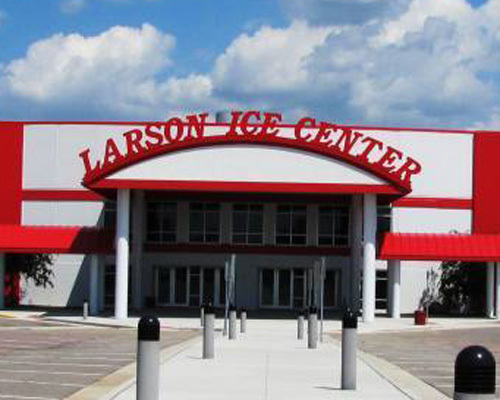 The ice can be reserved Friday, Saturday and Sunday evenings. The ice rental cost does not include the rental of skates. For more information and cost quote, contact the Brookings Parks and Recreation office at (605) 692-2708.